Thank you for purchasing Ava. Before you can use your new purchase and start on your new website you need to install the newly bought theme. Before installing it you need to download the package from your themeforest account and unzip that download locally on your computer. 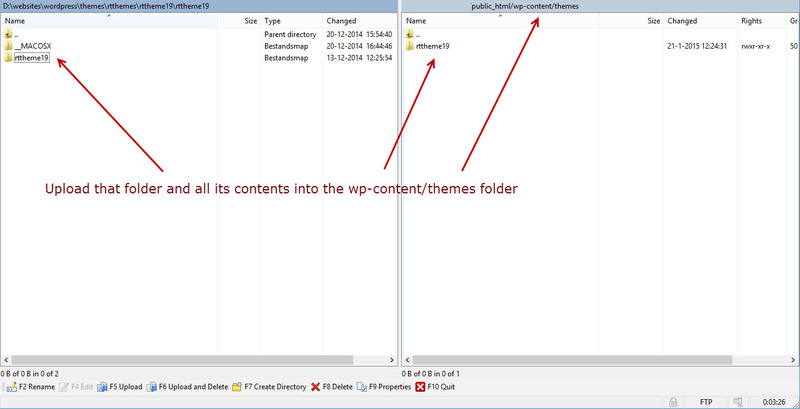 1) Uploading a Theme via FTP upload. Go to the WordPress –> Appearance –> Themes section of your cms system and click the Add Theme Button or Add New button on the top. Click the “Upload Theme” button on the top. Once the install completed you can finally click the “Activate” button to make it the theme of your website. Go to your Appearance ▸ Themes and just click the “activate” button of the theme that you’d like to set your theme. In either case you can consider and contact your hosting company about the issue or just use FTP upload.